In this review we cover the current best gaming headphones in terms of sound quality, reliability and comfort for the best PC gaming experience. Gaming headsets are all the rage these days due to the rise in popularity of multiplayer and competitive gaming where a mic comes in very handy to chat to your teammates (or to talk trash to your opponents). A headset is convenient because you have the mic attached to your headphones. Headphones, as in a headset without the mic, have fallen to the wayside and are rarely talked about in gaming circles when it comes to buying gaming gear. However, they are still a great option if you either don't want/need a mic, or if you wish to get a separate mic. This dual setup is actually quite common among the more audio-enlightened gamer's out there, with the reason being that you can find some really high quality headphones that aren't marketed for gamer's and therefore have better pricing. When a product is marketed as for "gaming", there's always the chance it may be a little overpriced, or that the higher price tag is only due to add-on better aesthetics (that you may not care for) and add-on features (that you may not always need). So instead of getting a good gaming headset for your PC, getting a nice set of non-gaming headphones and pairing it up with a separate mic if you need one can be a great way to maximize quality for your money, and an option worth considering. We're not saying everyone should go the headphone + mic route, as gaming headsets can be awesome and there are some great models out there if you know what to look for, but it's definitely worth considering for gaming especially if you're either on a tight budget, if you don't care about fancy features and aesthetics, or if you don't need/want a mic altogether. So if you prefer headphones over headsets for gaming, here are our current top picks of the best gaming headphones for your money. 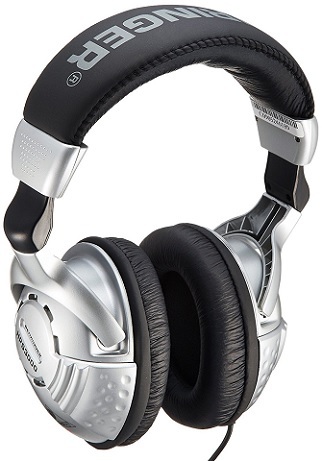 The Behringer HPS3000 Headphones are a good example of how you can save quite a bit of money opting for non-gaming headphones instead of a headset marketed for gamers which are sometimes a little inflated price-wise because of better aesthetics and add-on features that you don't always need. 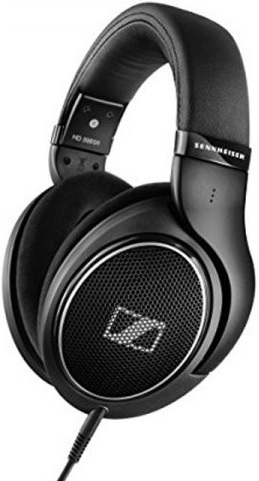 For example, 7.1 surround sound is a feature often marketed for gaming headsets, but the reality is you don't NEED this feature as a good quality stereo headset can be just as good if not better when it comes to quality and directional sound. 7.1 for headsets is not real surround sound; it's virtual surround sound. 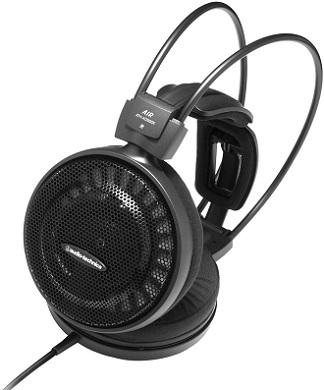 The Behringer HPS3000 will offer similar quality sound to gaming headsets that sell for more than this, and if you need a microphone you can always get a cheap add-on mic like the Zalman Zm-Mic1 which gets the job done. 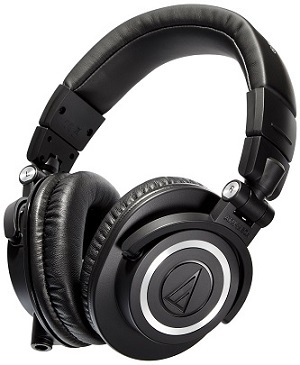 With more to invest the Audio Technica AUD ATHAD500X is another excellent value buy that'll outperform many gaming headsets (in terms of sound quality) that sell for more. These are designed for audio mixing and general listening, but it'll work just as well for some seriously great sound for gaming. Audio Technica, along with Sennheiser, are one of the premiere brands when it comes to trusted quality for sound. It has an open-back design which releases pressure on the ears, making for a very natural lightweight feel great for those longer gaming sessions. The self-adjusting wing-style headband also adds to making this a seriously comfortable fit. Again, if you want a mic, getting a cheap add-on like the Zalman Zm-Mic1 will get the job done nicely if you don't need the best mic around. Both of these models have near cult-like status within the professional audio world and simply will not disappoint if you're after the absolute best studio-quality sound for your games and music. If you don't need/want a headset, these are 2 of the best gaming headphones you could possibly get and will outperform the majority of top-tier gaming headsets on the market.